Apples! One of Michigan’s largest and most valuable crops, there are over 11 million apple trees in commercial production helping to support 825 family run farms. But climate change is taking a big bite out of the profits. Across Northern Michigan, the fruit farms look like quilt pieces draped over the rolling landscape. The sprawling cherry and apple orchards mixed in with forests, fields, wetlands and lakes spill over with natural beauty. 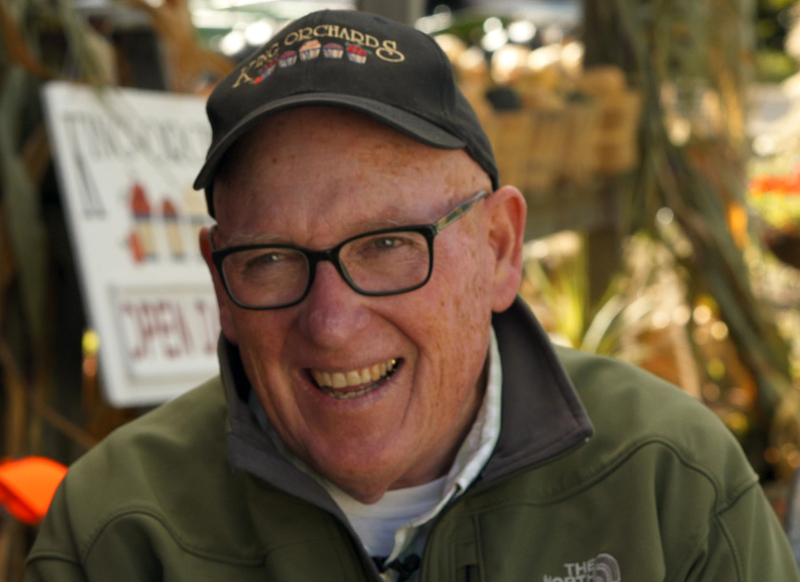 But a changing climate is creating new challenges for the region’s fruit growers. The weather has become more erratic with dramatic spring warm ups followed by hard frosts, big summer wind and hail storms, and – this year – an unprecedented warm spell just as the apple crop was maturing. 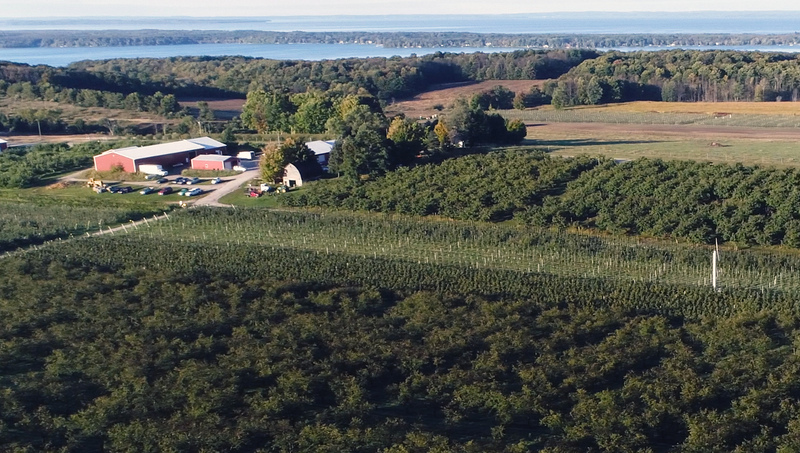 In this video, we visit with fruit farmers in Leelanau and Antrim Counties to ask how the dramatic and unpredictable weather is impacting our favorite apples. We found both orchards busy with workers picking and packing the last of the Honey Crisp, Gingergold and other high value apples. They had very little time to get the fruit off the trees and into the cooler after that big warm up. 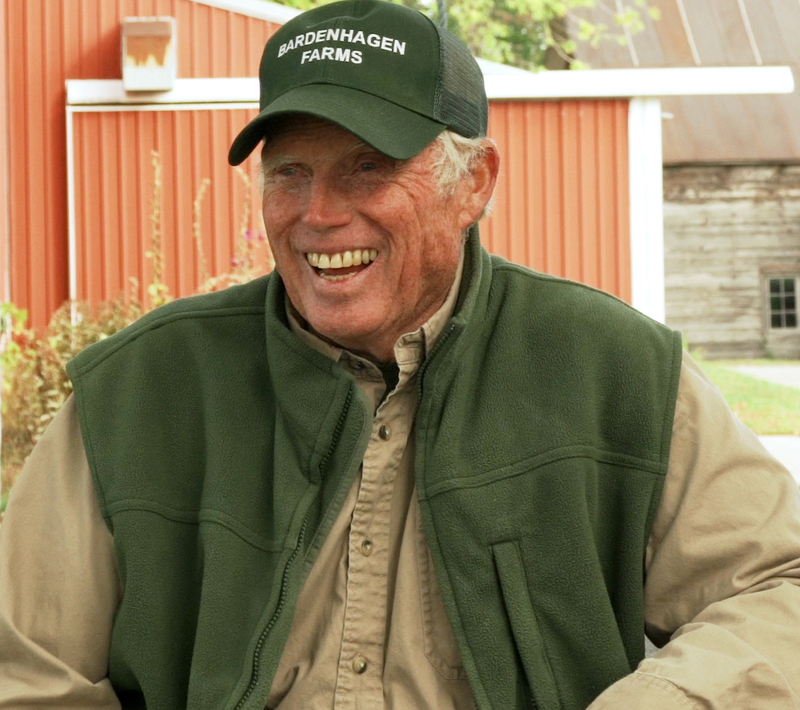 Both Jim Bardenhagen and John King have been in the fruit farming business for over 30 years. And both men report big changes in the regional climate, particularly in the last 10 years. While quick to point out that farming has always been risky, they report that climate change is forcing them to rethink their mix of crops and choice of fruit species. The choices and challenges ahead are daunting, but these fruit farmers are facing climate change head on and looking for ways to adapt.